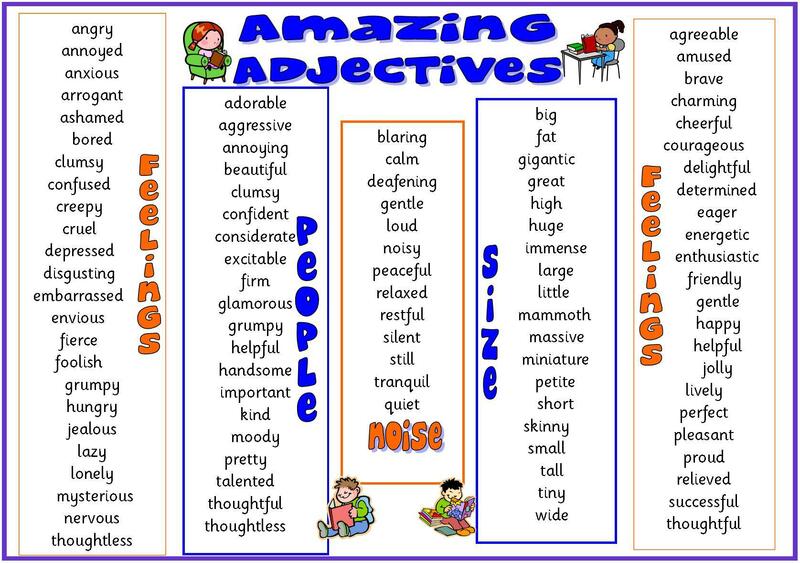 Useful adjectives to describe people. Click on the link to setup your free trial class ! !